Canada's prime minister-elect Justin Trudeau said on Tuesday he told US President Barack Obama that Canadian fighter jets would withdraw from fighting the ISIS group in Iraq and Syria. But he gave no timeline. “About an hour ago I spoke with President Obama,” Trudeau told a press conference. 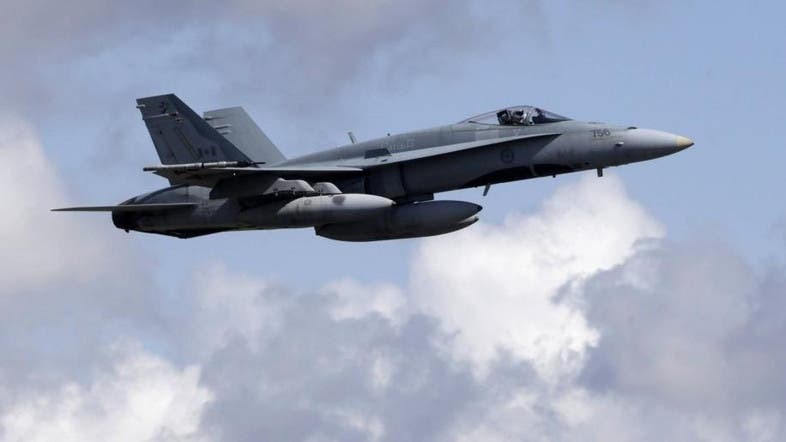 Canada last year deployed CF-18 fighter jets to the region until March 2016, as well as about 70 special forces troops to train Kurds in northern Iraq. During the campaign, Trudeau pledged to bring home the fighter jets and end its combat mission. But he vowed to keep military trainers in place. His new Liberal government will be “moving forward with our campaign commitments in a responsible fashion,” Trudeau said.